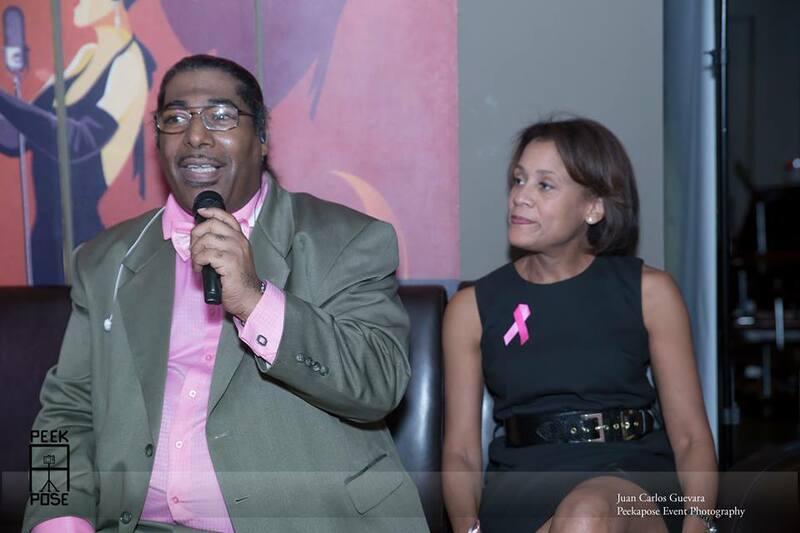 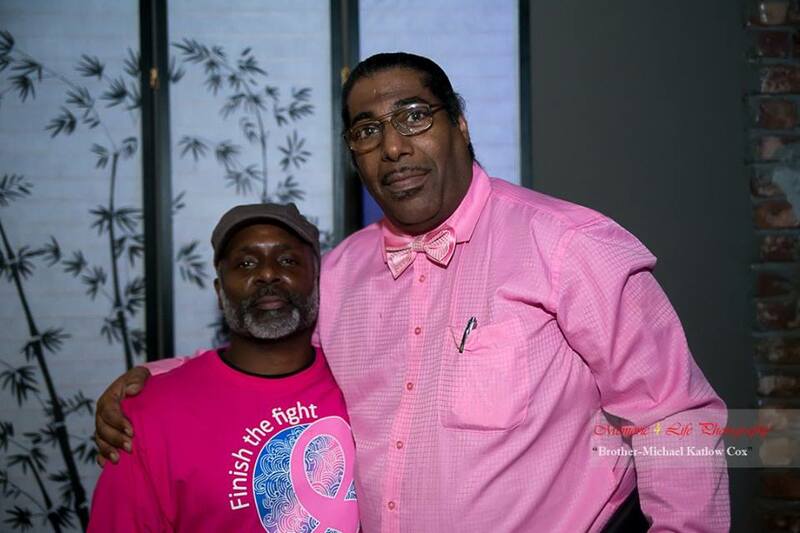 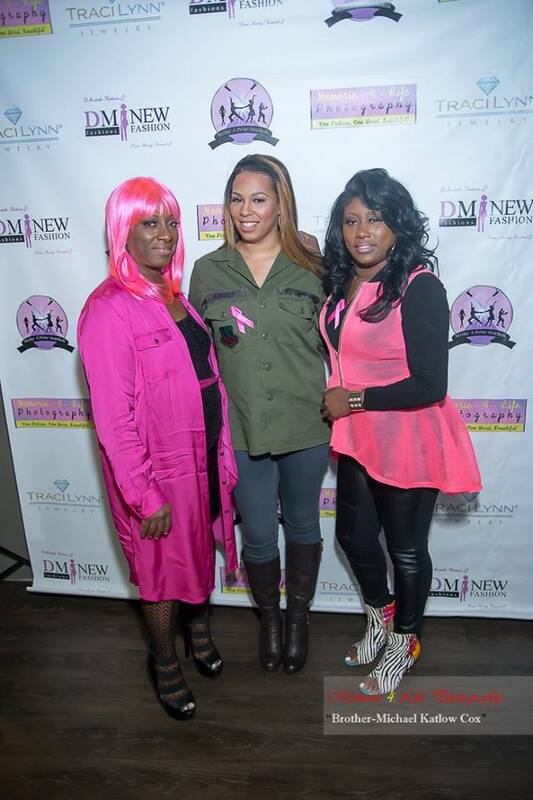 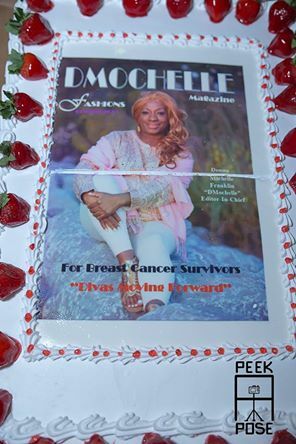 Host: Donna Michelle Franklin "DMochelle"
Congratulation to this amazing woman who just decide to bring beauty and hope in people life ,Donna Michelle Franklin a strong woman,cancer survivor and than you for the amazing party we all enjoy! 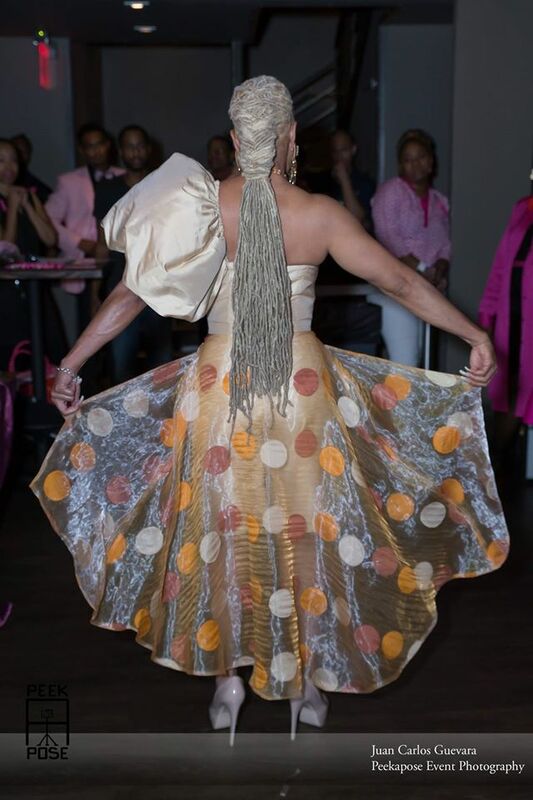 .Divas Moving Forward” A woman whose journey is at the hand of God filled with an inconceivable amount of faith, hope courage, strength and perseverance. 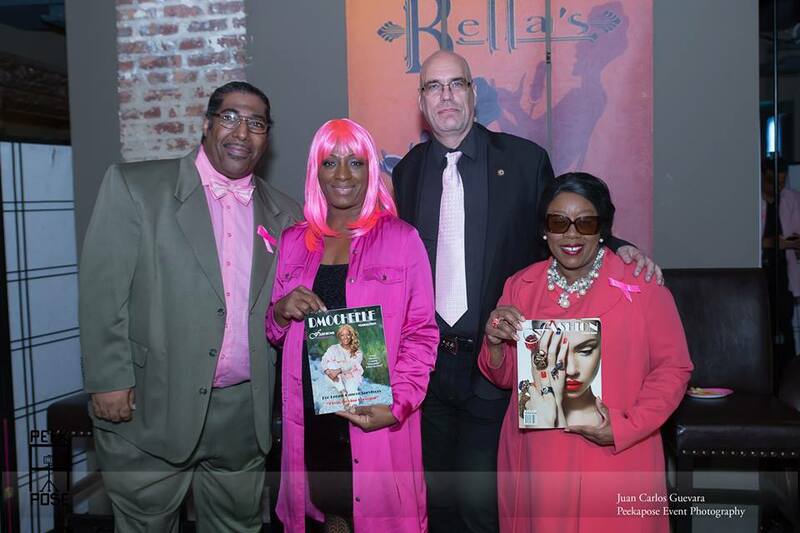 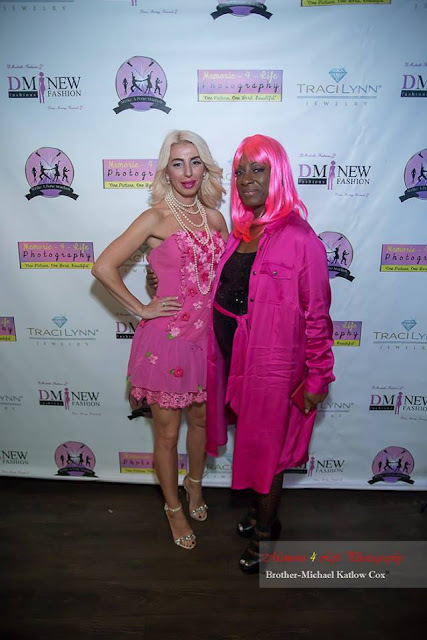 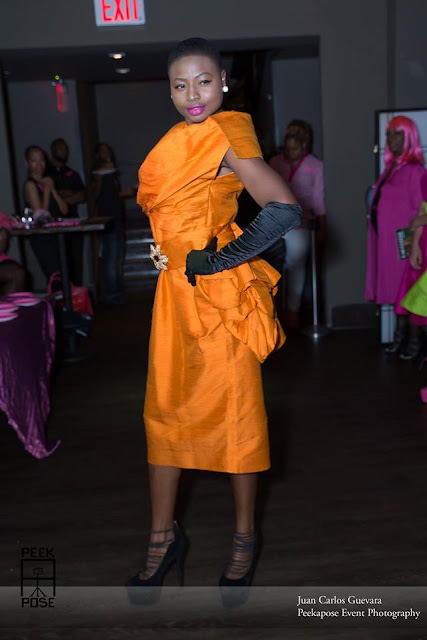 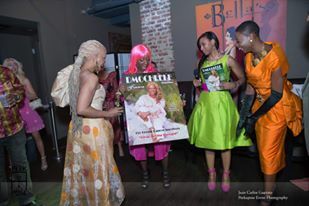 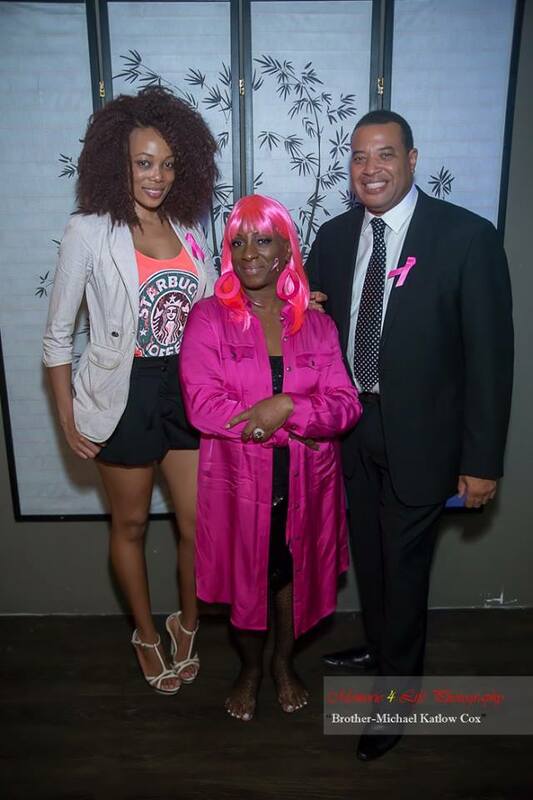 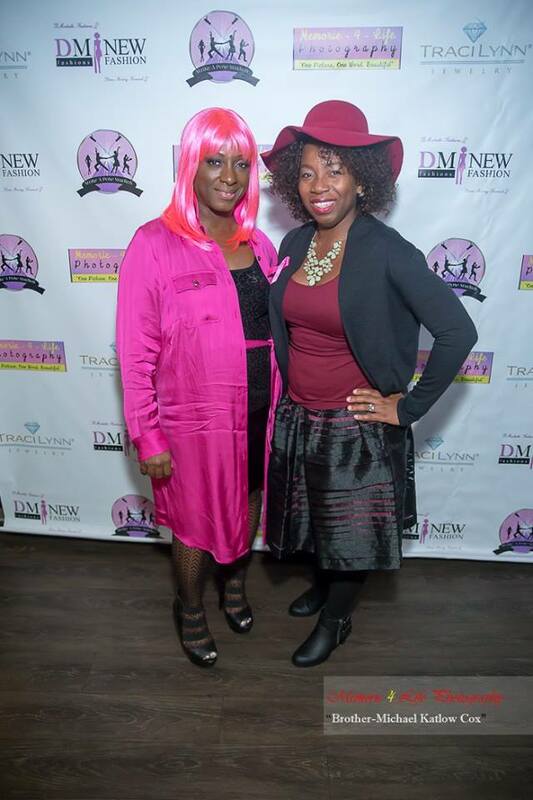 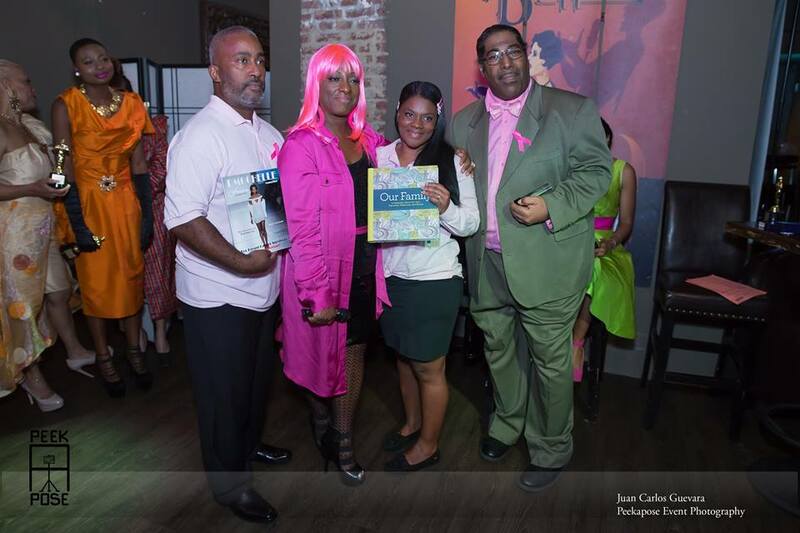 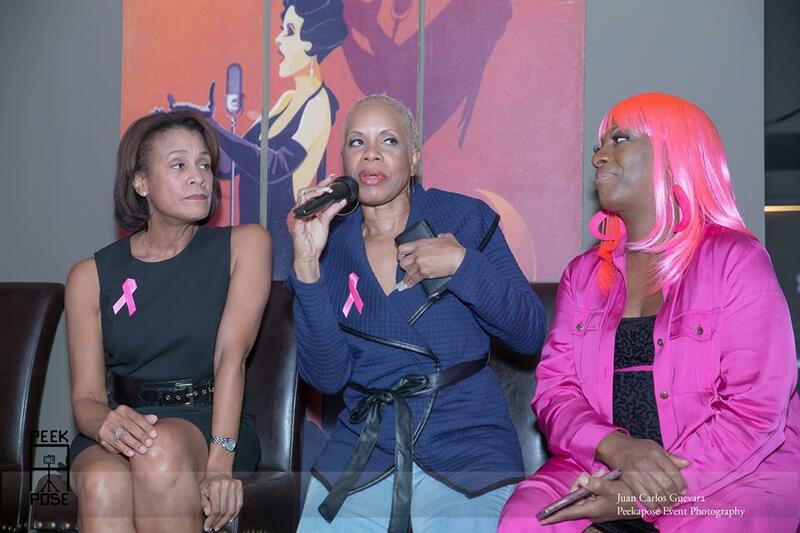 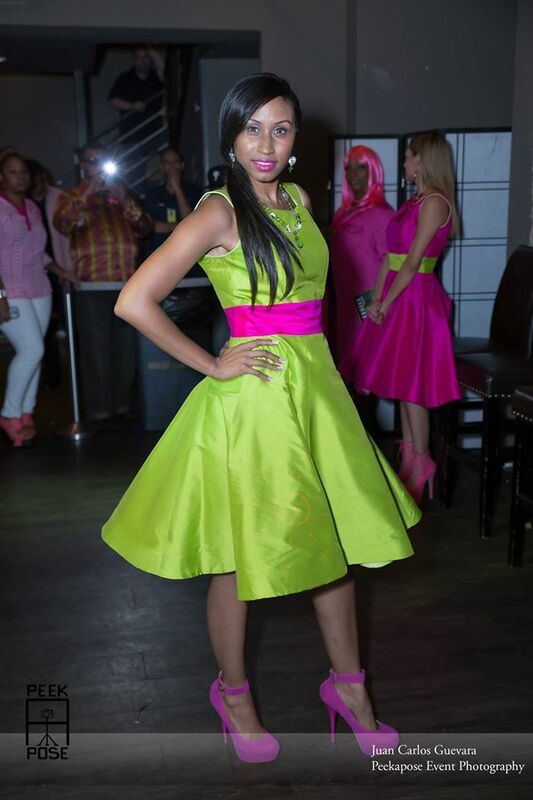 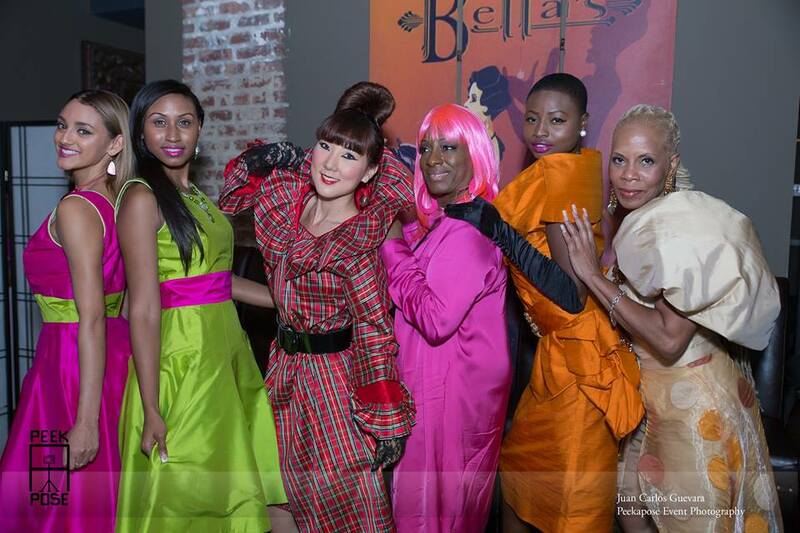 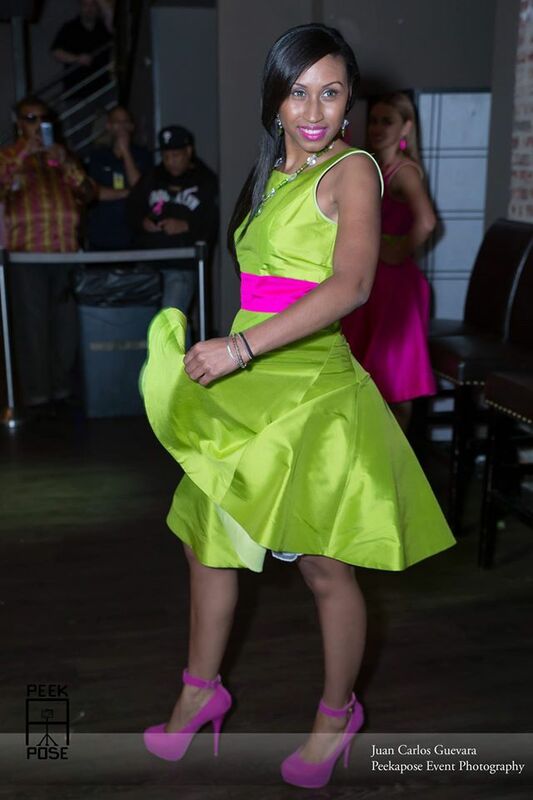 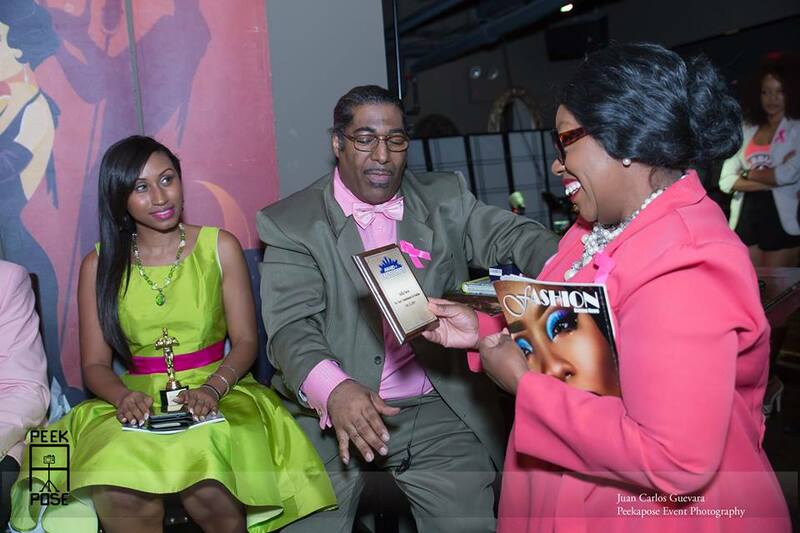 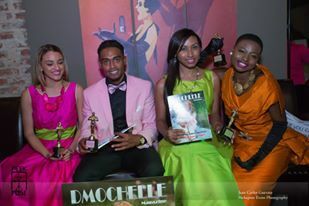 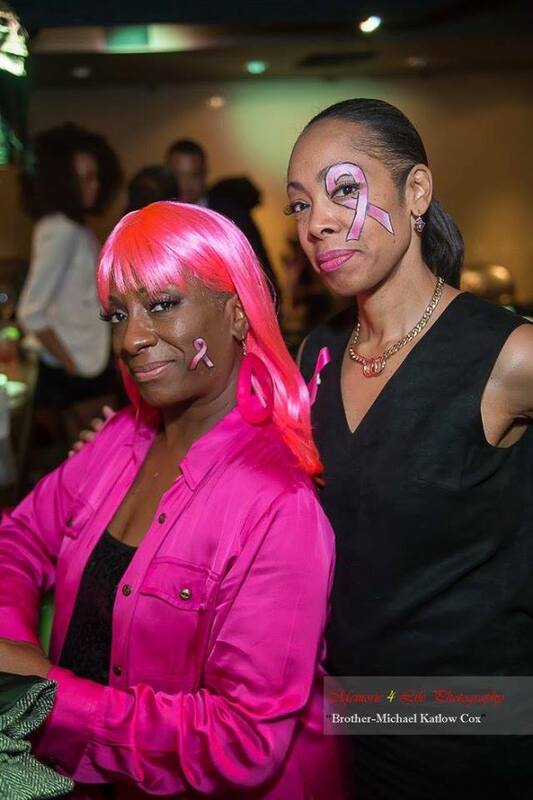 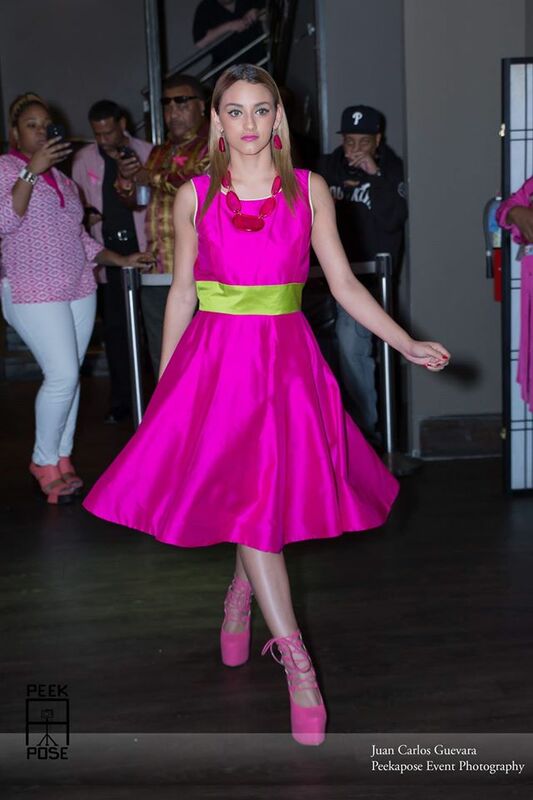 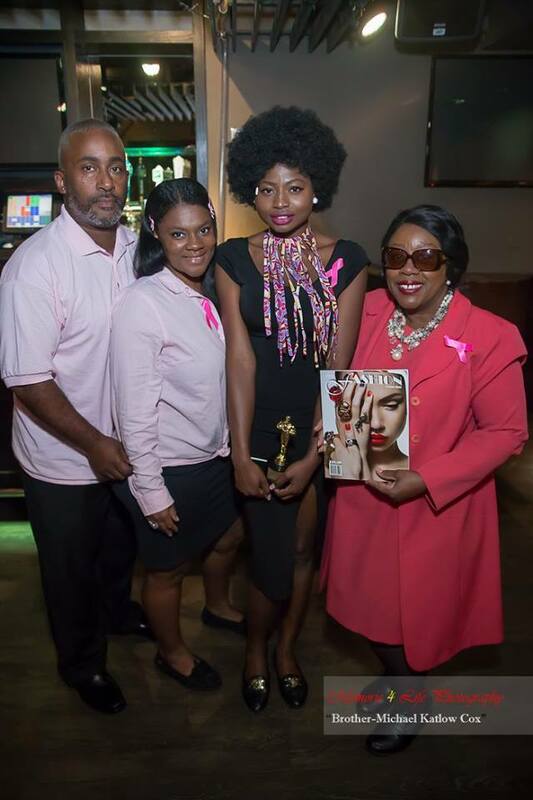 DMochelle Fashions mission is to bring a sense of self worth, Empowerment and Self-Esteem to Breast Cancer Survivors who have undergone Beast Reconstructive surgery. 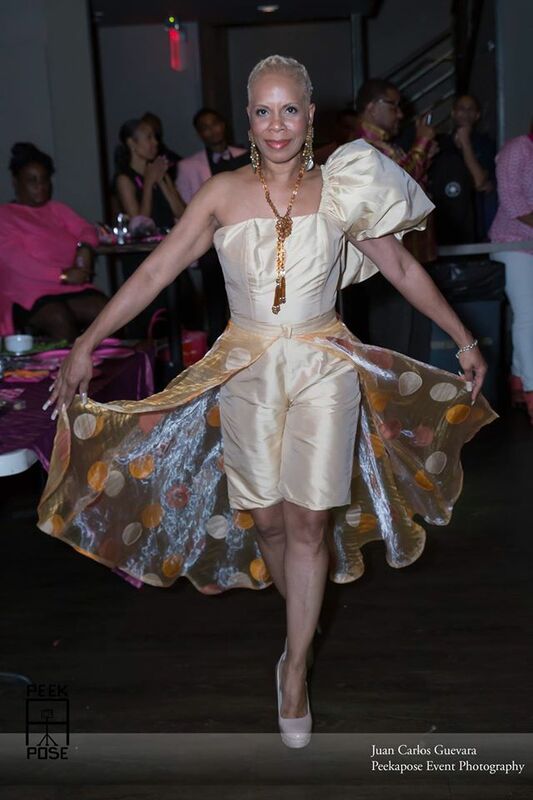 With the negative self-image associated with some forms of reconstructive surgery - its challenges in finding clothing that flatters, fits and feels appealing to oneself as well as to our significant other. 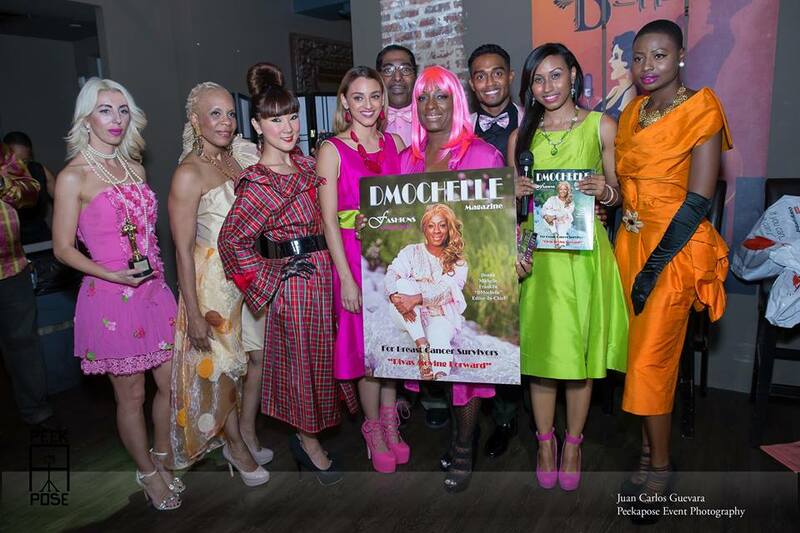 DMochelle Fashions takes into consideration the complete structure of a woman. 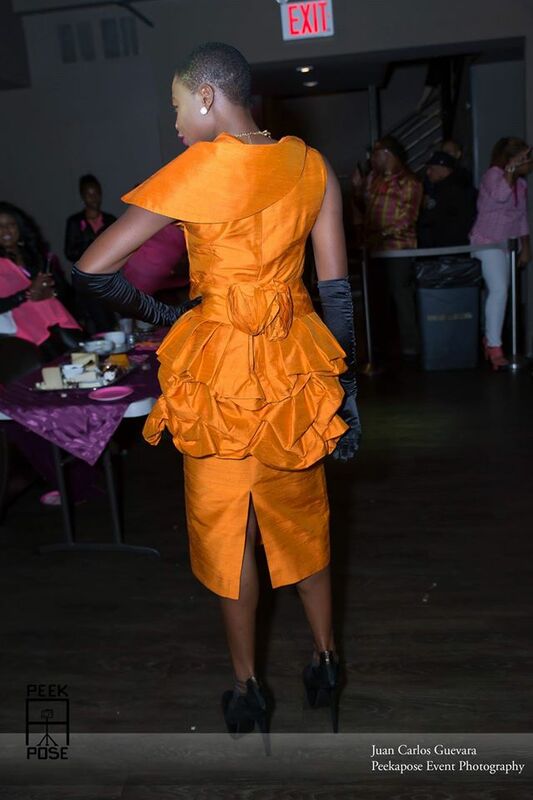 Accentuating her assets with emphases to the breast line that adds to her unique structure of the woman.